MT6582 is not worth having a 2GB RAM, MT6589T should have been a better option. 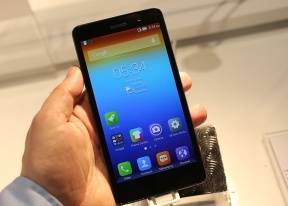 It uses vastly outdated Android 4.2 jellybean. 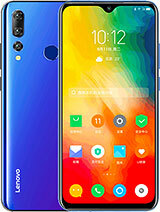 Lenovo is not known for updating their phone's OS. 4.2 is all you get. 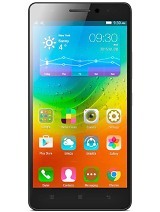 I will BUY this phone ONLY if would be available MICRO SD slot. Otherwise I will buy Samsung. 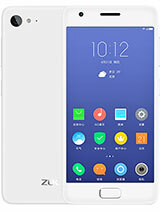 I can not belive that some producer,today,in 21.century, offer smartphone without possibility for micro sd and make us like prisioners,that have small available space on smartphones with HD camera which need big free space. On phone with 16gb internal,we have just cca 10gb available. IT IS NOT ENOUGH ! The looks and the specs look good. With the price vs overall features - it surely looks like a killer. 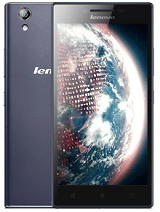 Has a quad core, dual sim, 8/5 MP camera, 4000mah - wht else do you need with 2GB RAM & 16GB internal mem. I think this will do well. And the looks are also very decent!! Good phone at last. 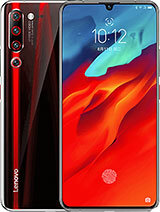 Better buy Huawei G700. 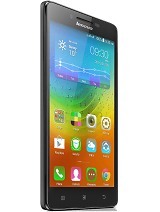 Cheaper and same as Lenovo S860 but with expandable memory. I am using G700 now. 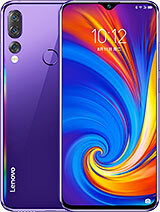 lenovo should add memory slot and i think they should launch a phone with memory addition, large battery life, better processor,ram like samsung provided to the coustomers, otherwise lenovo will also be eliminated like giants nokia, motorola etc. Otherwise I was really thinking of buying this phone. 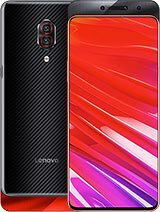 If it have card slot, i think it superb full spec. This phone has no memory card slot. It is a big mistake i think. malaysean, 20 Apr 2014When it ill come to malaysia...? 4 now only p780 available in 4000 mah btrry...plizz shippit t... moreAllready come to malaysia.. Price Rm 825 something.. I saw at lelong.. When it ill come to malaysia...? 4 now only p780 available in 4000 mah btrry...plizz shippit to malaysia...so long waiting..!!!! What is the sound quality with earphones ?